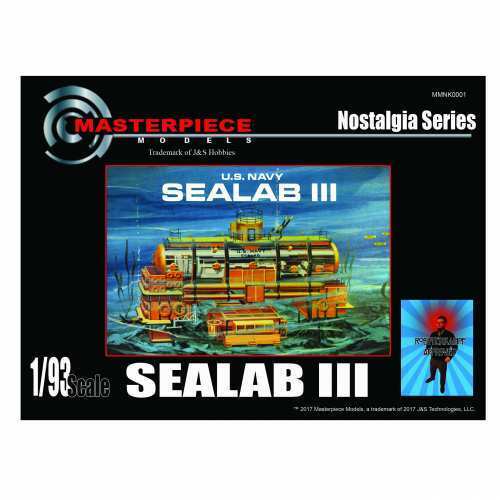 Masterpiece Models manufactures and sells the highest quality scale resin assembly kits on the market today. Our Military Model Kits satisfy a variety of interests that include the Wild West, World War I & II, Vietnam, Diorama accessories, and Sci Fi. Our Model Kits are manufactured onsite at our Vancouver, Washington. USA. facility. When you place an order from Masterpiece Models, you will get the highest quality American made Western, Military and Sci Fi Model Kits available anywhere. Returns accepted within 30 days of purchase. All items must be in original packaged condition, meaning “not started”. A 10% restocking fee may apply. Shipping costs are not included on returns.